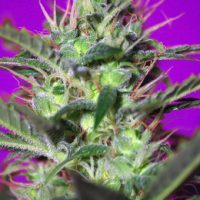 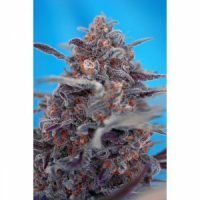 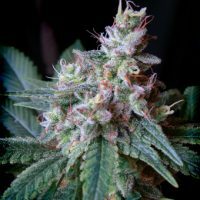 Mohan Ram female Seeds produce a cannabis plant with Photoperiod genetics and a flowering time of 8 weeks. 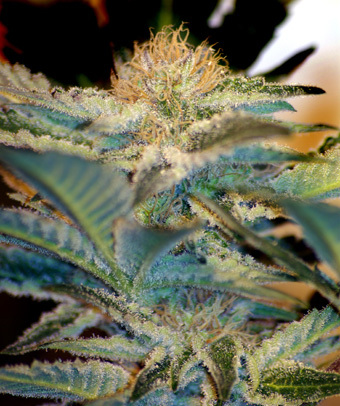 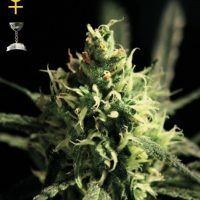 Mohan Ram female Seeds has a genetic makeup of White Widow x S.A.D. 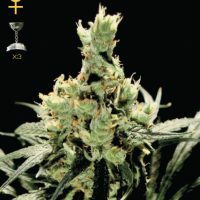 S1 and would make an excellent addition to anyones seed collection. 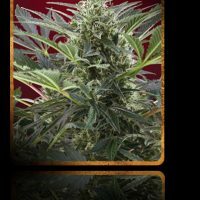 Buy Sweet Seeds Mohan Ram female Seeds at the lowest price online now!